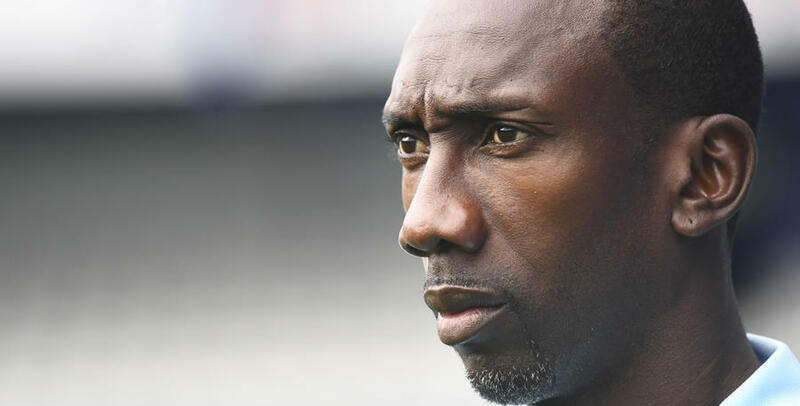 JIMMY Floyd Hasselbaink says QPR will show Sheffield Wednesday respect this weekend – by taking the game to them. The R’s go to Hillsborough looking to extend their unbeaten run to six games, following Tuesday evening’s impressive 1-0 win over Bristol City at Loftus Road. But they take on a side who came within a whisker of promotion last term, and will be going all out to improve on that this season. The Owls were beaten Play-Off Finalists last year, losing out to Hull at Wembley. Such was their impressive finish to the campaign, many installed them as one of the favourites for promotion this term. And Carlos Carvalhal’s side have lived up to that billing so far, currently occupying one of the play-off places. 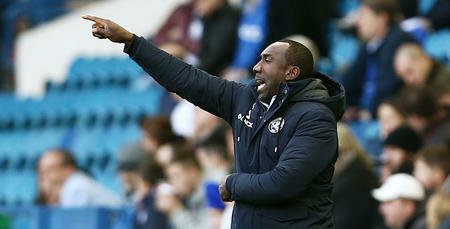 “They are a very good side,” Hasselbaink told www.qpr.co.uk. “They like to overload in the wide areas and get a lot of runners into the box. “They are not afraid to get the ball down and play, and in doing so create the space that they want. 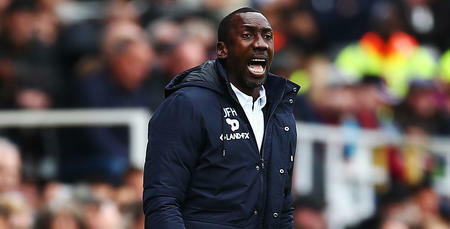 The R’s dressing room was buoyed by their mid-week victory over the Robins, and the manner of the performance, and Hasselbaink admitted: “There is a confident mood around the place, and that’s good – that’s the mood that you want. “But this weekend is a new match with new challenges, starting from scratch. It’s a blank sheet for us, and we have to try to implement all those good aspects of our game again. Massimo Luongo returned to the side for Tuesday night’s win following his recent international excursions, and Hasselbaink has been pleased with the development of the Australian – but, as ever, is demanding more. “Massimo has got the lot,” said the QPR chief. “He has energy, desire and he is a box-to-box player. “If he could add goals to his game I believe you could compare him with some of the best midfielders. And that is something he needs to really try to add to his game. Hasselbaink has a growing injury list he needs to contend with ahead of this weekend, with the left-back slot a particular issue. Jake Bidwell and Jack Robinson are out, while Joel Lynch hobbled off during the first-half against Bristol City. 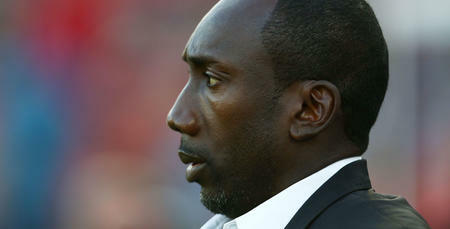 “It is a concern,” Hasselbaink admitted, “but this is something we have to deal with. “We could certainly do without these injuries and we will have a look to see what can be done to try to prevent them. We must respect them. But we can respect them by attacking them.